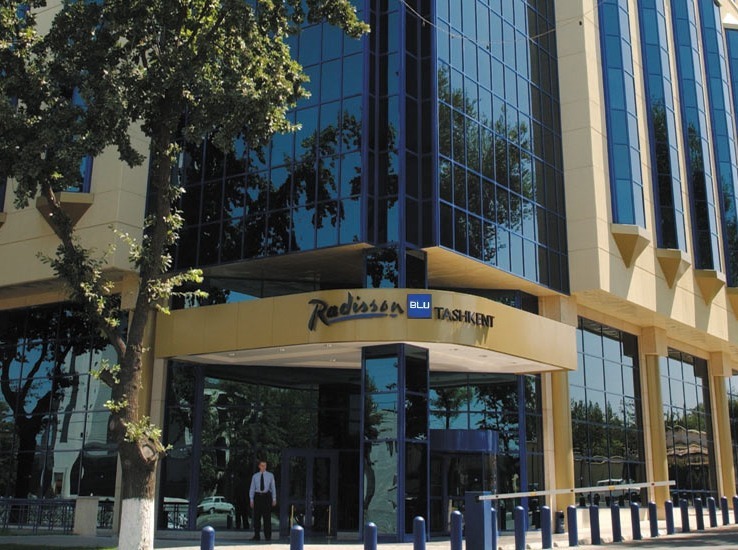 As stated in the presidential decree, Uzbekistan introduced a visa-free regime for French citizens on October 5. This decision was made in order to develop bilateral relations, which will serve as a stimulus for cultural, scientific and educational exchange. The visa-free regime is valid for 30 days. 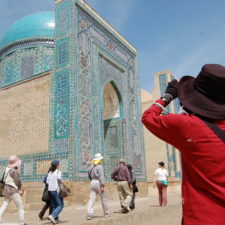 The number of tourists from France who visited Uzbekistan during 8 months of 2018 was 9172 people. 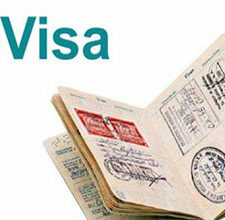 Uzbekistan canceled the visa regime for citizens of countries such as Israel, Indonesia, South Korea, Malaysia, Singapore, Turkey and Japan. 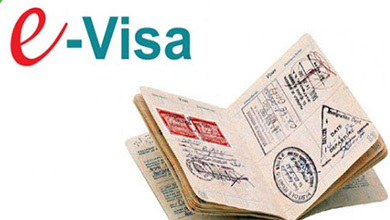 Starting from February 10, tourist visa registration for citizens of almost 40 countries is simplified, including citizens of Australia, Holland, India, China, Canada, USA, Saudi Arabia, Sweden. In addition, on the instructions of the President of the Republic of Uzbekistan, from July 1, 2018, a system of electronic visas was introduced. In addition, individual and group tourism became more accessible by the end of 2017. A new program on religious tourism is being created. 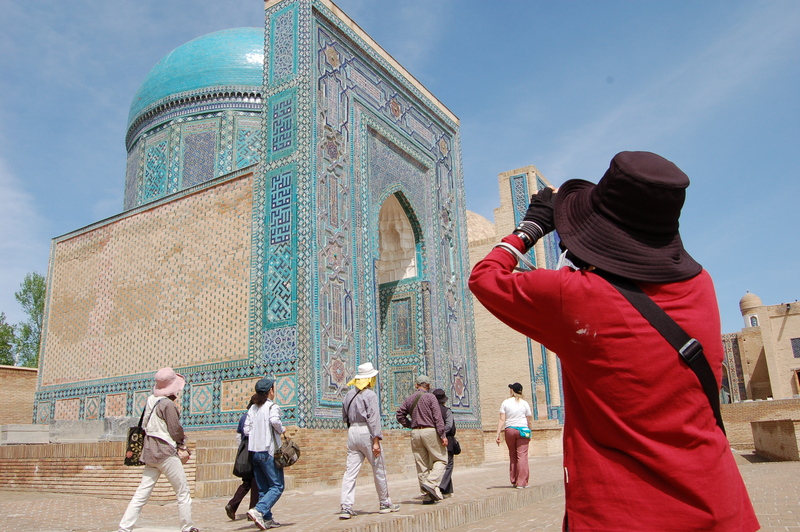 Travel agency “Novotours Silk Road” provides a visa support for foreign citizens.